2 Story home in coveted Ridgewood Hills with 3 bedrooms & 4 baths. The Open Floor plan starts at the front entry into the living room with vaulted ceiling, family room, dining area and on to the kitchen. The Family room offers a gas fireplace and media niche. The dining are and kitchen have newly finished hardwood oak flooring. The kitchen has granite tile counters, a large pantry, stainless steel appliances and they all stay. Off of the kitchen is a 1/2 bath and laundry area. The 2nd Floor has a large Master Bedroom w/walk in closet, private 4 pc. bath with jetted tub, 2 more bedrooms, an open loft and a 2nd Full bathroom. The finished basement has a fabulous theater room and pool table room with wet bar. 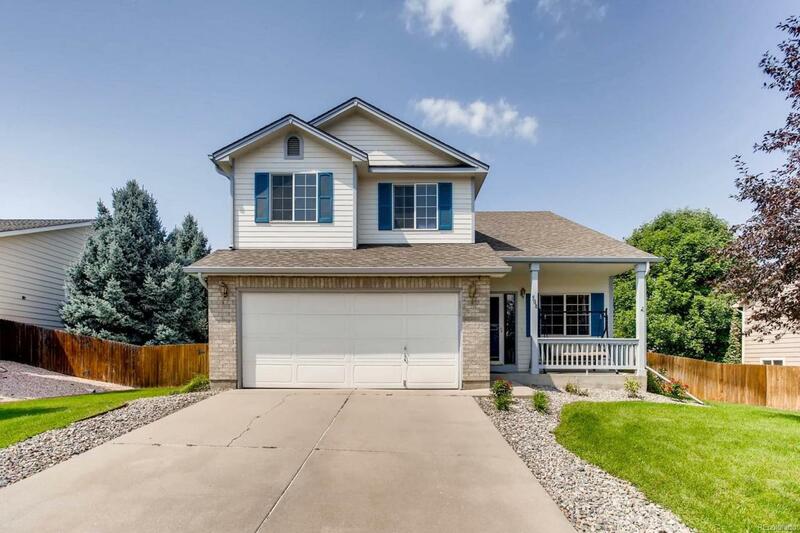 Back deck and hot tub with large fenced yard complete this awesome home. Offered by Mb Moser Real Estate Group.